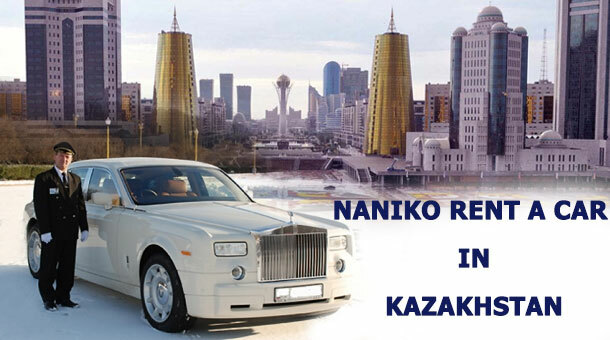 The car rental company NANIKO in Kazakhstan offers the rent a car with Chauffeur service in Astana and Almaty for our client . You can book any car you are desirable and get guaranteed high quality chauffeur service. Almaty is the Kazakhstan’s largest city , here you can fell yourself like at home with our qualified driver. Driver knows all the sights and help you if you want to make your travel plan . Astana , capital of Kazakhstan , the main business center of the country , here is being built at a frantic pace with new buildings . With our chauffeur you will be VIP person on all of your business meetings . Just call me, and make reservation in advance or write us on the mail.